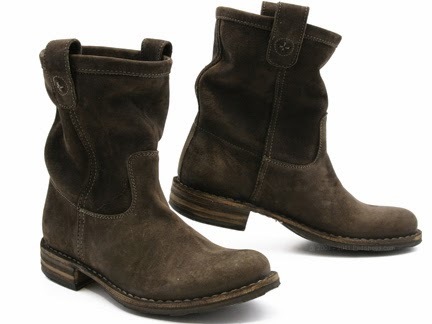 Fiorentini + Baker's Enola boot retails for $518 at Ped Shoes, and are a celebrity favorite. So adorable with jeans or dresses! Sole Society has a greta version for less, available in several colors, for $79.95. Click HERE to view or purchase! Both boots are cute, it's true. 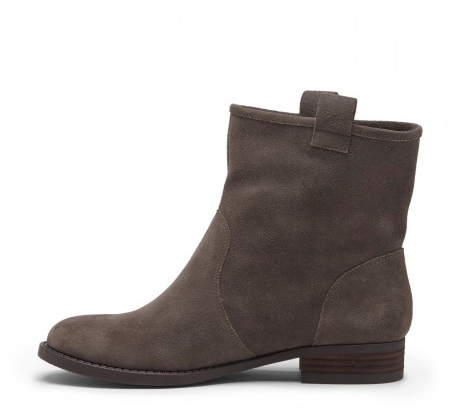 But what you don't get with the less expensive one is Fiorentini + Baker's Italian craftsmanship and premium materials. The Enola is renowned for its comfort and is made to last a lifetime. So, pay $80 for a probably not-all-that-comfy boot that will fall apart or $518 for a boot you'll enjoy forever. Sometimes it's worth it to just swallow hard and spend the money.